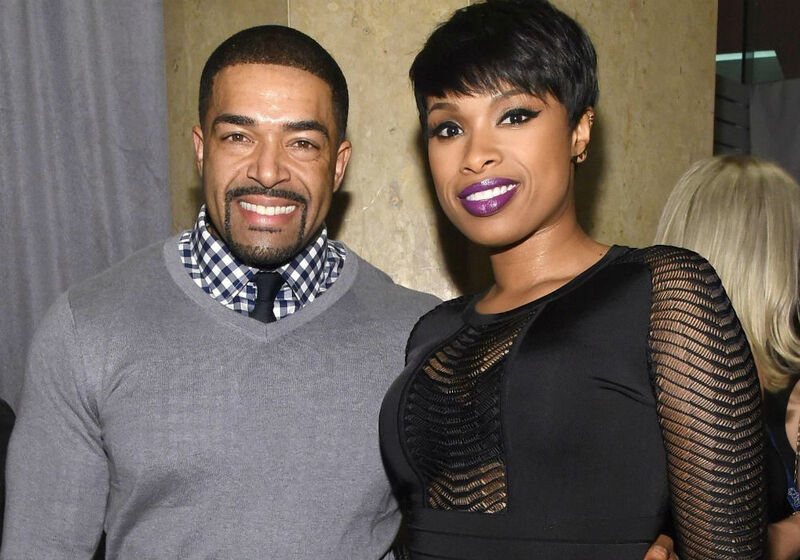 Jennifer Hudson is pulling out the big guns in her ongoing custody battle with baby daddy David Otunga. In a recent court hearing, the singer slammed Otunga for attempting to land a major payday just because he had a child with a celebrity. Otunga is looking to win partial custody over their child and wants Hudson to fund his childcare endeavors. To that end, the WWE star has leveled several allegations at Hudson as their custody battle gets nastier by the day. This includes claims that Hudson’s career makes her an unfit parent and that he has been the primary caregiver. During their latest court hearing, Hudson denied all of Otunga’s allegations. According to The Blast, the singer slammed her baby daddy for claiming that he spends more time with their child, citing how often he is on the road wrestling. She also pointed out that Otunga is trying to land acting gigs himself and had a role in Madea’s Family Funeral. This pretty much invalidates his argument about Hudson’s career. Hudson did not stop there. She also told the judge that Otunga is unfit to raise their child in a good and loving atmosphere. The actress then blasted Otunga for claiming that he does not have enough money to buy a home. As far as Hudson is concerned, she does not believe Otunga is entitled to a house allowance, especially considering how they were never husband and wife. Having a child with a celebrity should not be the basis to treat David like someone who has given birth to a child and who has no means of supporting the child. Otunga and Hudson were originally supposed to take their case to trial in late April. The pair, however, agreed to settle their dispute outside of court, which clearly is not working out. In light of the lack of progress, the two are scheduled to appear for a hearing in May. 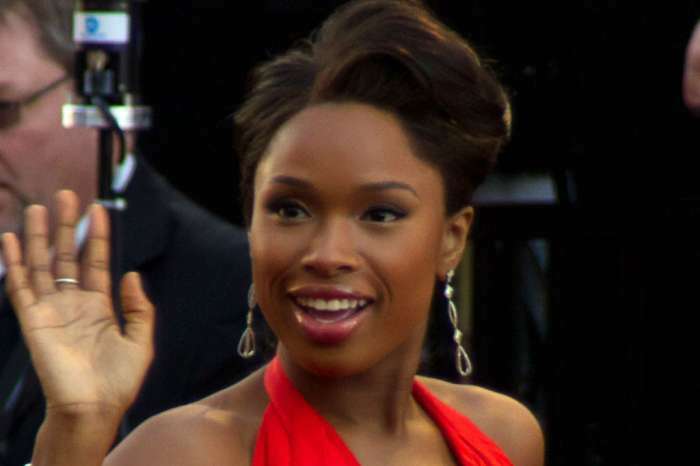 Jennifer Hudson has not commented on her ongoing custody battle. The singer has one child, David Daniel, with Otunga, whom she welcomed back in 2009. 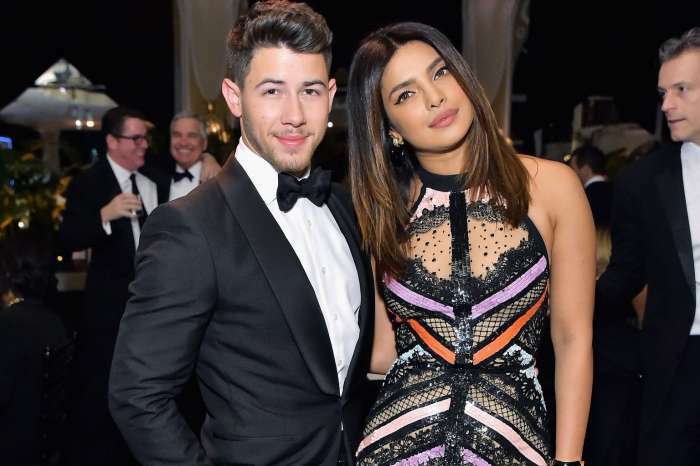 Priyanka Chopra Almost Didn't Give Nick Jonas A Chance - Here's What Changed Her Mind!